2(X)IST is a men’s underwear brand that has dedicated itself to maintaining its status as a label unafraid to showcase the sexier sides of the modern man. The New York City based company is a champion of innovative designs that complement the male physique for men that are confident enough and appreciative of their singular style. For the active man that is always on the go, this brief is offered in a classic shape and made with soft stretch cotton and a bit of spandex for extra contouring and support. The bold, bright colours and high-cut leg openings are made for confident men that are unafraid of showing off their wares. 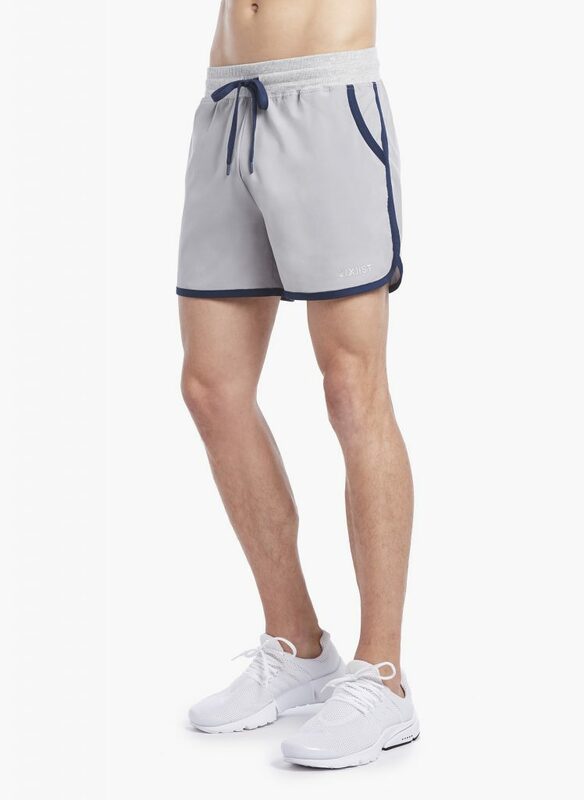 Sure, 2(X)IST is known for their underwear, but they also produce more than that, with these jogger shorts a reminder of how deep their talents in design run. These vintage shorts are perfect for a workout at the gym or for running errands throughout the day. Whatever your agenda is for the day, these shorts offer a relaxed fit that can take you through it in style and most importantly, comfort.